Hull City can secure their sixth consecutive home EFL Championship win when they host Rotherham United at the KCOM Stadium on Tuesday. Rotherham have not won away in 19 fixtures in all competitions and I predict their woes will continue with a Hull win paying 1.75. Hull City have won their last five games at home largely due to winger Jarrod Bowen’s sensational form. Bowen has netted six times in his last four home appearances for the Tigers. Hull lost their last game 2-0 away to Derby County but it could have been a different story had Kamil Grosicki not hit the post early on. 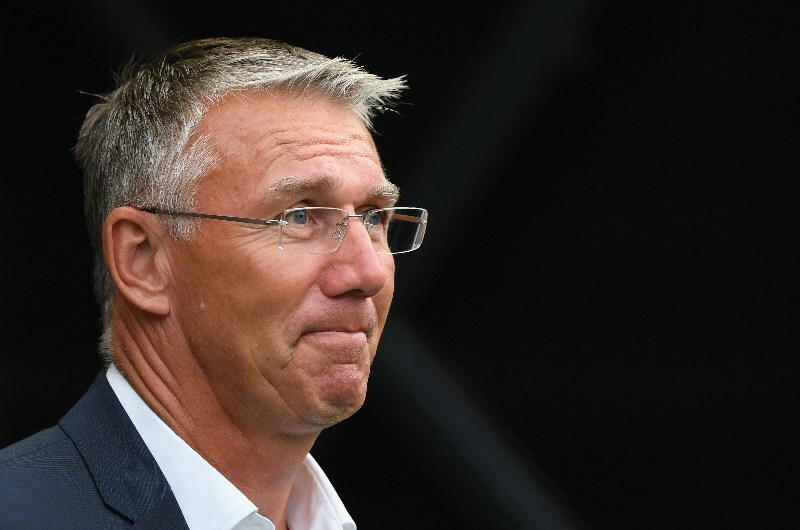 Nevertheless, Nigel Adkins‘ men will relish being back on home soil for Tuesday’s clash. Hull are likely to be boosted by the return of defenders Reece Burke and Jordy de Wijs who have each missed three games through injury. Rotherham United have not won away in 19 competitive fixtures stretching back to their time in League One. The Millers have picked up just two points in their last five EFL Championship games. Rotherham drew 1-1 at home to 19th-placed Wigan in their last match with Clark Robertson’s opener promptly cancelled out. Facing 12th-placed Hull away is likely to be a more difficult task for Paul Warne’s team who are likely to be without injured striker Kyle Vassell. Hull City have won their last two games against Rotherham united. The Tigers beat the Millers 3-2 away earlier in the 2018/19 EFL Championship with Jackson Irvine netting a brace and Fraizer Campbell scoring. Hull last hosted Rotherham at the KCOM Stadium in 2016, hammering them 5-1. Since losing at home to the Millers in January 1996, Hull have gone six home games unbeaten against Rotherham. The Millers have beaten Hull 29 times with 21 draws and 28 wins for the Tigers. Jarrod Bowen has scored six goals for Hull City in his last four appearances. This alone is more than any Rotherham player has scored all season home and away in the Championship. The Millers’ top scorers are Michael Smith and Will Vaulks who have netted five goals apiece. Hull City have won their last 5 home games (EFL Championship). Hull City’s Jarrod Bowen has scored 6 goals in his last 4 appearances - more than any Rotherham United player has netted in 2018/19 (EFL Championship). Rotherham United have lost 12 of their last 17 away matches (all competitions). Rotherham United have failed to score in their last 4 away matches (all competitions). Given Hull City’s five-match home winning streak and Rotherham United’s 19 match winless away run, the Tigers are likely to win comfortably here. This match presents Jarrod Bowen with a superb opportunity to add to the six goals he has scored in his last four home appearances. I am tipping Hull City to win at 1.74 and backing them in the -1 handicap market at 3.13. In addition, I am tipping in-form Jarrod Bowen in the anytime goalscorer market at 2.55.